CALA Homes was seeking to improve the customer journey with a solution that represented the high quality of its homes. 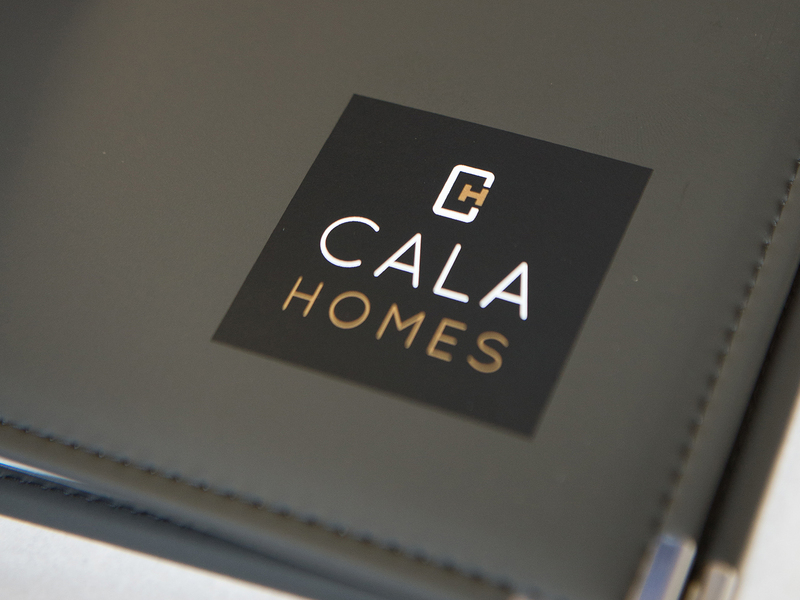 The previous handover solution - a branded box that stored agency written content and inserts – required an uplift to embrace the digital age and offer the level of customer service and support that CALA felt its new home owners deserved. Understanding our customers' need to access information on the go, we decided to provide an online solution through Classic Folios' bespoke portal, Hoozzi. The implementation of an online portal allows our buyers to access information about their new home from a phone, tablet or computer, 24 hours a day, 7 days a week. New home buyers love showing friends and family the reservation and completion guides. They also act as a sales and marketing tool and have even increased referrals and customer satisfaction rates. Providing more than a pink slip of paper at reservation reiterates to our purchasers that they’ve made the right decision buying from CALA Homes and makes them feel supported throughout the customer journey. 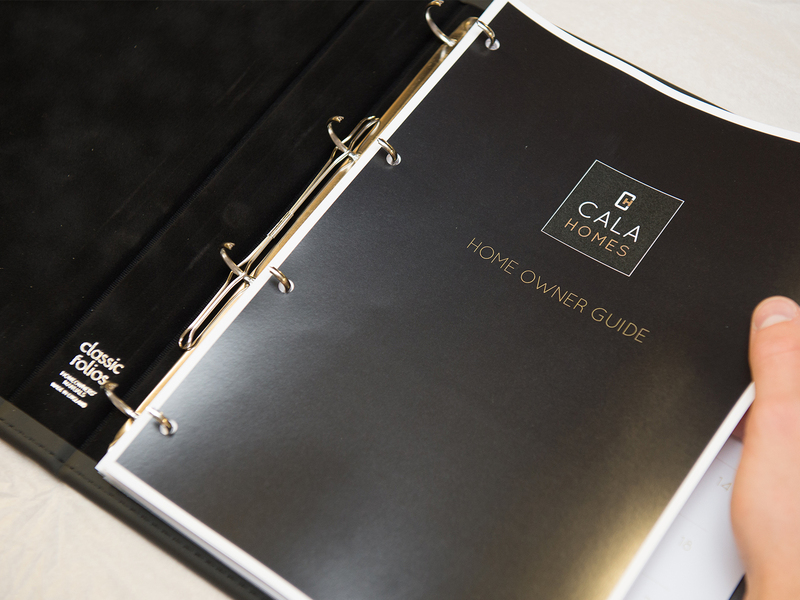 The training from Classic Folios has been invaluable to the teams at CALA Homes. With a more detailed understanding of the products, our sales staff can ensure that our buyers are making the most of their handover documents, which in turn reduces calls to our customer service teams. with high-quality, award-winning new homes in sought-after locations across England and Scotland. We’re incredibly proud of the homes we build and pride ourselves on delivering excellent customer service. 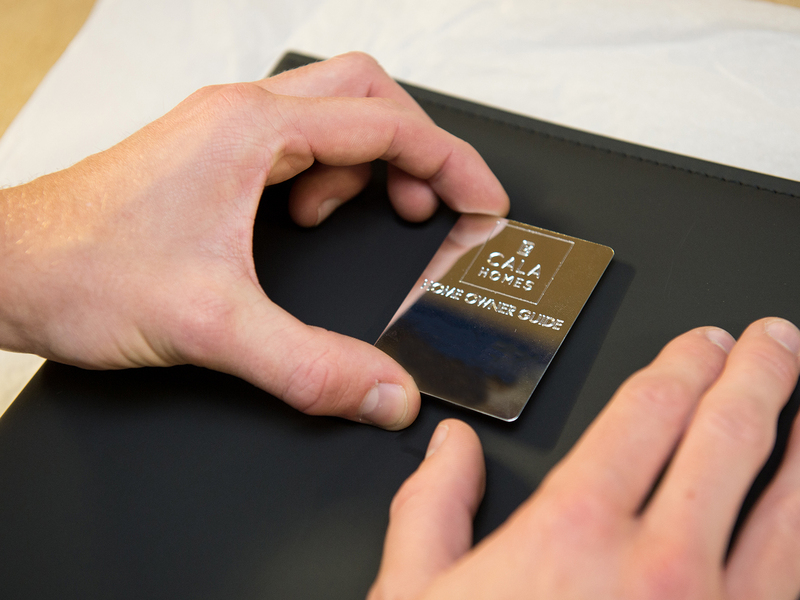 We believe that the buyer should feel supported from the point of reservation and long after they move into their new home, and that’s exactly what Classic Folios’ products provide. The company has been great, especially our dedicated Account Manager, who has provided us with training to ensure we use the guides and online portal to their full potential.